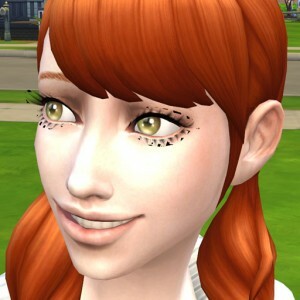 I renewed my 3D Lashes. Accordingly,I’ll discontinue updating this. Fixed an issue where the weird line shows up on some computers. 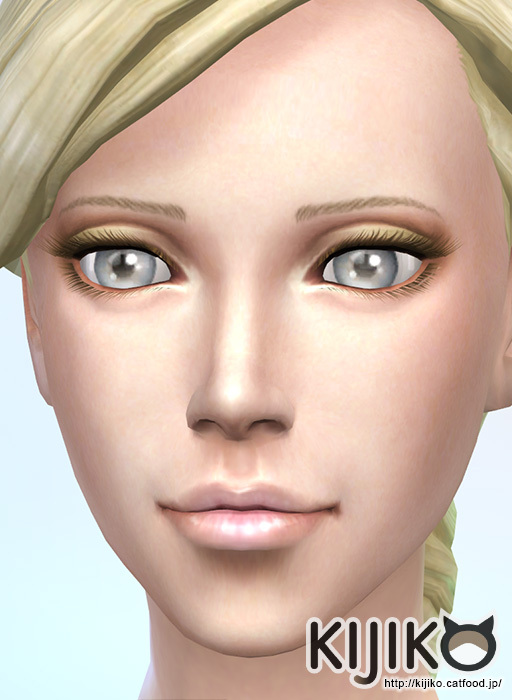 Fixed a minor issue where these eyelashes doesn’t show up in swimwear category. 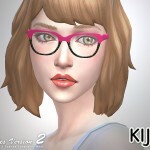 Female version has 2 types of eyelash mesh1 and mesh2. but,if you upload it somewhere,please DO NOT include mesh data. Also,please DO NOT copy my meshes. 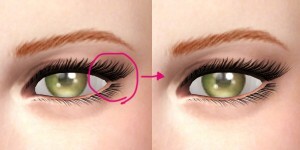 Lashes move with eye shape deformation and facial animation. 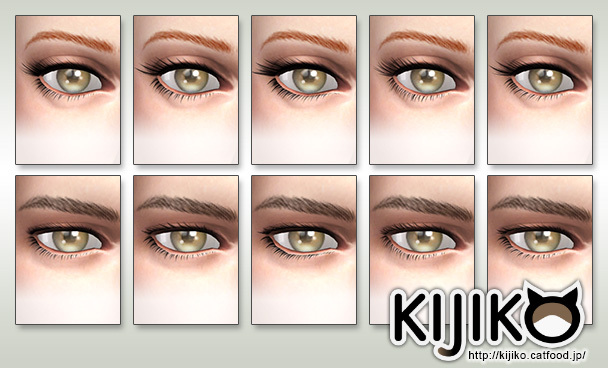 This is new designs for eyelash “mesh1” and “mesh2”. 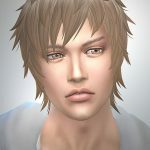 Mesh files are required.Please download from the above. 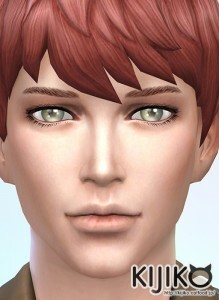 I’ve fixed “mesh 2” a little. There was a little gap on a edge of eyelash (Sorry! (；´艸｀) ),so I’ve fixed it. If you’ll use update file,please download again,and overwrite old file. Lashes does not work correctly in laptop mode. Lashes does not work correctly in laptop mode.Probably the behavior is by design. 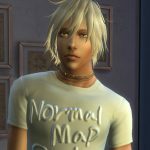 The shader can’t draw transparent texture in laptop mode. Your game is the latest version. 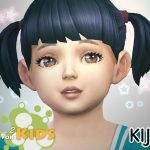 If your game is older version,my mods may not show up in your game. The zip files have been unzipped properly. 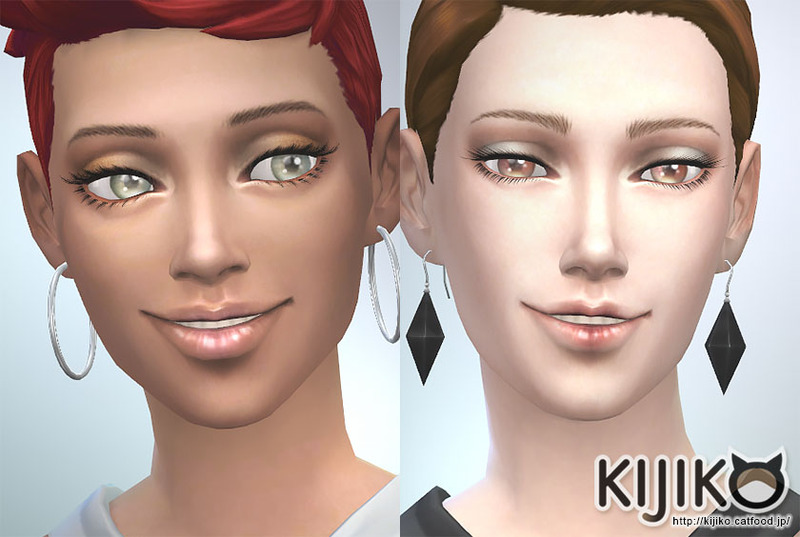 BTW,I renewed my 3D Lashes,so I’ll discontinue updating this. Instead,I recommend the newer version. 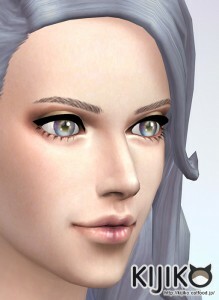 I know this is a rather old creation of yours, but is there any way you can update it so that the eyelashes aren’t affected by cc hair? It’s like they get mashed and deformed because of hair near the eyes. Thanks so much! 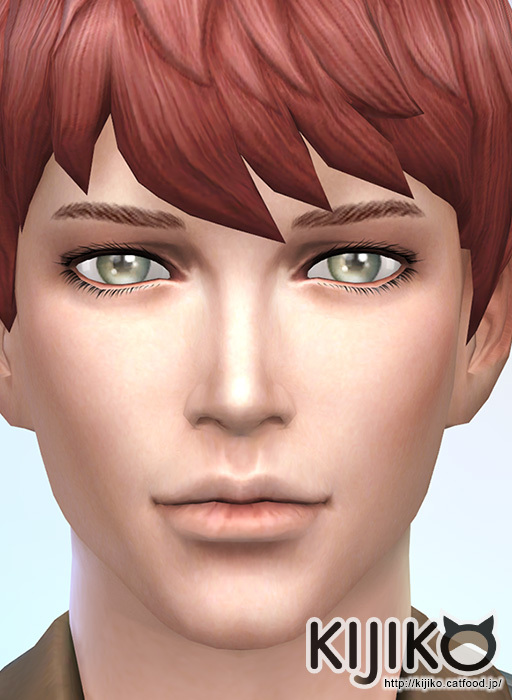 If you’ve got the Sims 4 Studio or S4 CAS Tools,you may be able to fix the lashes deformed you don’t expect. Some CC hairs make distortion of the lashes’ shape,because those hairs don’t have vertex colors correctly. 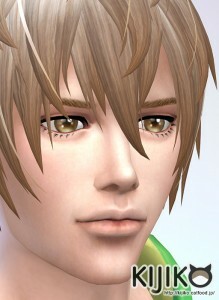 I think you can fix it by using the tools above and giving a vertex color to the hair mesh. *O* Ah I’ve been searching for the perfect, long, not insanely thick eyelashes and this is it!!! *w* So Perfect! Also,I’ll discontinue updating this version. I recommend newer version.